We have collected some best code generator for web designers below. There are many generators available others than these. They all provide some sort of code generation. These were some of the good ones that we found. So have a look at some of the best code generators for web designers. Ultimate Web Code Generator is a very useful tool for generating front-end code. 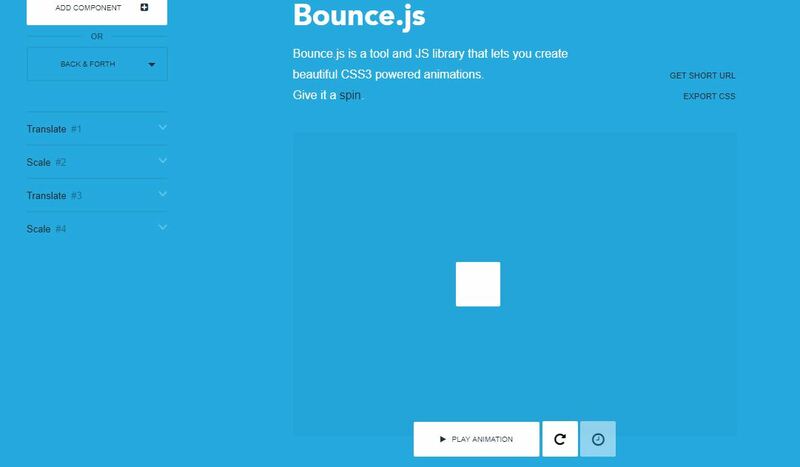 It generates HTML5, CSS3, JSON and meta codes. 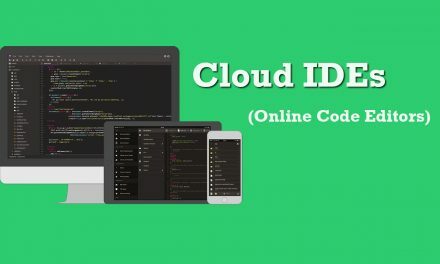 It is very easy to generate codes using this tool. You fill out the required fields and it automatically generates code, which you can then copy into your project. 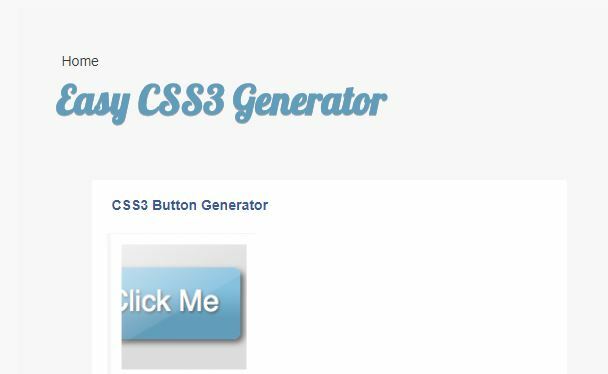 CSS3 Gen easily generates CSS3 code snippets according to your designs. You select the element and edit it in the web interface. CSS3 gene generates cross-browser code snippets that you can copy and paste into your code. jQuery Form Builder lets you create and edit forms with ease. You can just add form fields and edit the labels and their properties as you wish. You can control validators and much more with this tool. It also lets you add admin panel and mailing services to your form. This is a great tool for generating forms for your website. .htaccess is a configuration file on the web server for controlling various aspects of the server such as redirecting URLs, handling errors, caching files and more. The code to handle these web services can be difficult. .htaccess Generator generates these codes easily which you can overwrite in your web server. 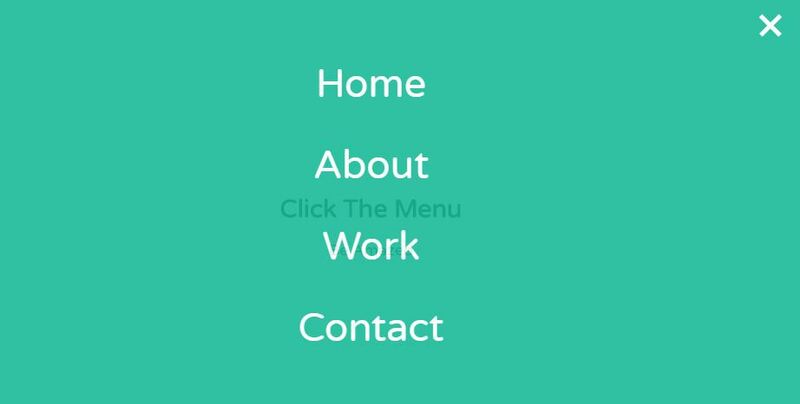 Flexible boxes are a new way of creating layouts in CSS. They are flexible and they minimize the limitations of float and position properties of elements. 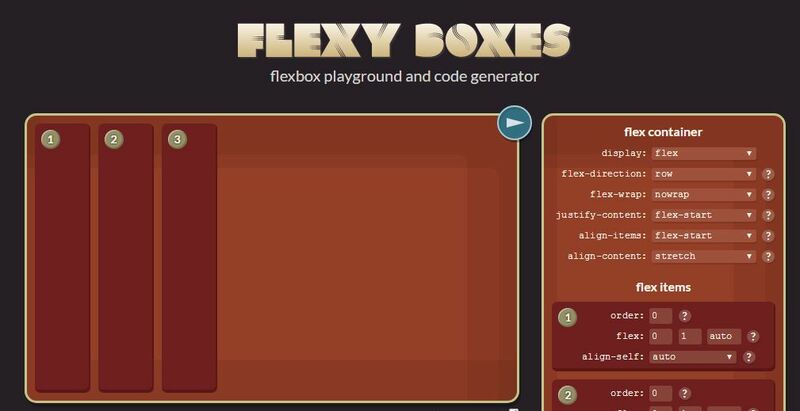 Flexy Boxes help you create and edit layouts using their simple web interface. The code is generated as you edit the layout. You can just copy the code and use it in your project. WordPress Code Generators is another code generator designed especially for WordPress sites. 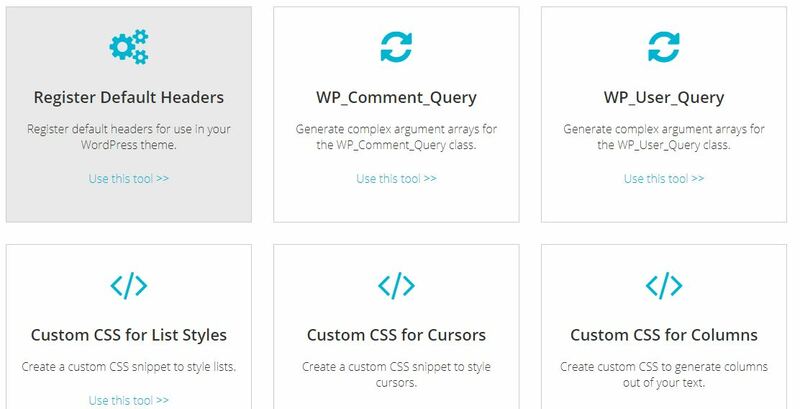 Edit WordPress elements from this tool and generate code snippets. Currently, there are 20+ essential code generators available in this tool. These generators target different elements of WordPress sites. While using this tool, enter the same CSS selector as in your WordPress site. 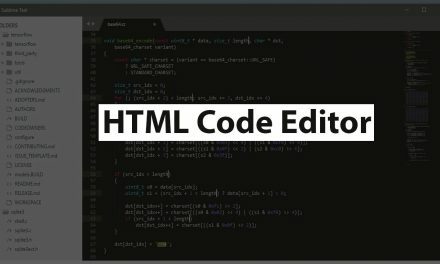 After you are satisfied with your editing, copy the code into your main code. So there were our picks on best code generator for web designers. Next time you design a website, remember to make your task easier by using these free tools. You will be able to focus on creating beautiful websites rather than spending time going over tags and codes. The generated codes are flexible and editable. They can be edited if you really need to. 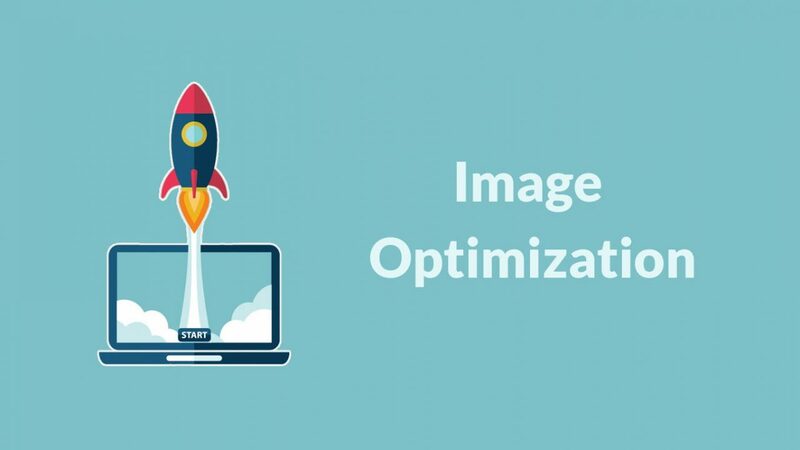 These are helpful tools every web designer must have and use. I must say, as a lot as I enjoyed reading.